Rev. Matthew Southhall Brown, Sr.
Savannah State University’s annual Founders Day observance will be held on Thursday, November 21, 2013 at 10 a.m., at Tiger Arena. The Rev. Matthew Southall Brown Sr., author and pastor emeritus of Savannah’s St. John Baptist Church, will be the guest speaker. A native of Savannah, Ga., Brown received his post-secondary education from then Georgia State College — now Savannah State University — and his seminary training from the Princeton School of Theology and the American Baptist School of Theology, where he earned the Bachelor of Divinity degree in 1961. 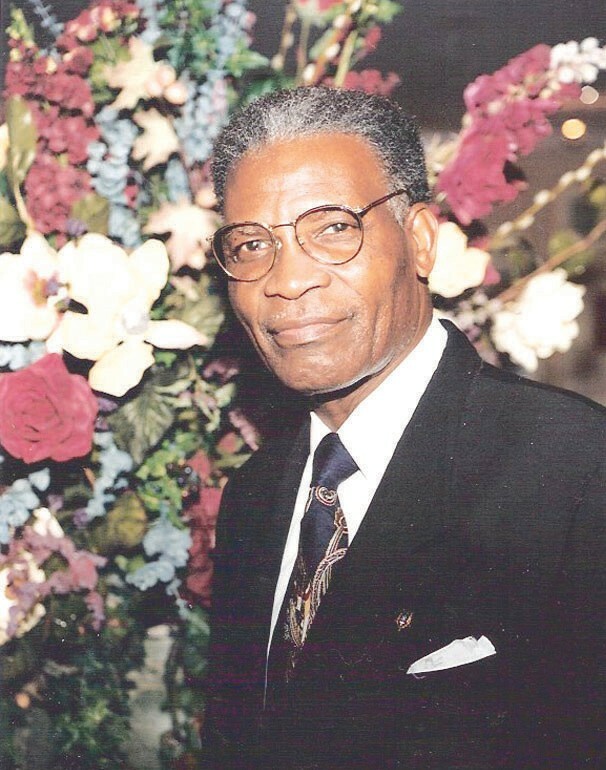 After serving as pastor at churches in Savannah and Charleston, S.C., Brown became the fourth pastor at St. John Baptist Church in 1969, a position he held for 35 years until his retirement. Brown, who is also convener emeritus of the Berean Association, published his first book this year titled “The Best of Pastor Matthew Southall Brown, Sr.’s 6:30 a.m. Meditative Thoughts.” The book is a compilation of Brown’s daily devotional radio ministry, which has aired on WSOK-AM Joy in the Morning for the past 21 years. Established in 1890, Savannah State University is the oldest public historically black college or university in Georgia and the oldest institution of higher learning in the city of Savannah. The university’s 4,700 students select majors from 26 undergraduate and five graduate programs in three colleges — Liberal Arts and Social Sciences, Business Administration and Sciences and Technology — and the School of Teacher Education.